So glad you have stopped by today. We currently have Challenge #83 still open and we are loving the projects being created with this challenge. We are definitely loving your creativity this week. Definitely keep them coming, we love to see them. 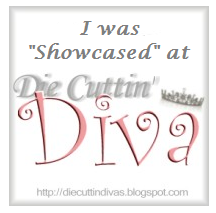 We also wanted to say that this will be our last showcase for Die Cuttin Divas. More news to come this upcoming Tuesday! Wow! 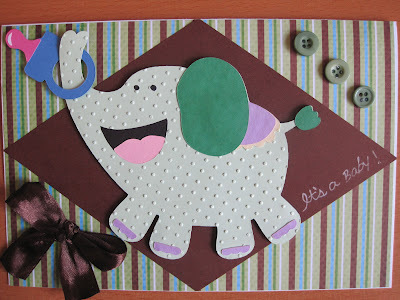 Thank you so much for showcasing my elephant baby card!